Nishant Arora, 29, and Gaurav Sharma, 27, were attacked by the accused on the night of September 16 and 17 after the duo intervened in an argument among the four over giving way to one of their vehicles. 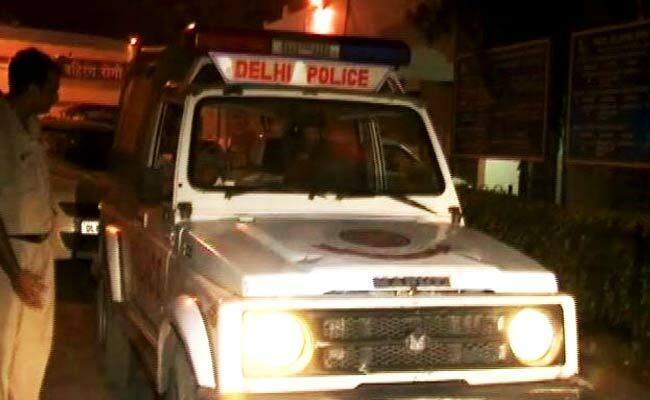 New Delhi: Delhi Police said today it has arrested four men for allegedly stabbing to death a man and injuring his friend following an argument in Geeta Colony area of Shahdara. Of the four, three were on a motorcycle, and the fourth was driving a car. According to the FIR, Mr Arora and Mr Sharma were heading towards Jheel Chowk in Geeta Colony on a scooter when they found three motorcyclists arguing with the car driver. Mr Arora and Mr Sharma tried to pacify them. But one of the motorcyclists stabbed the duo, the police said. Mr Arora was declared brought dead at a hospital and Mr Sharma was being treated at the GTB Hospital, they added. The four accused have been identified as Deepanshu Chabra (24), Devender Sharma (24), Rohan alias Gagan Vermani (22) and Gufran (22), the police said. They were arrested from Haridwar late last night, said Nupur Prasad, Deputy Commissioner of Police (Shahdara). The police suspect the four accused were drunk during the argument.